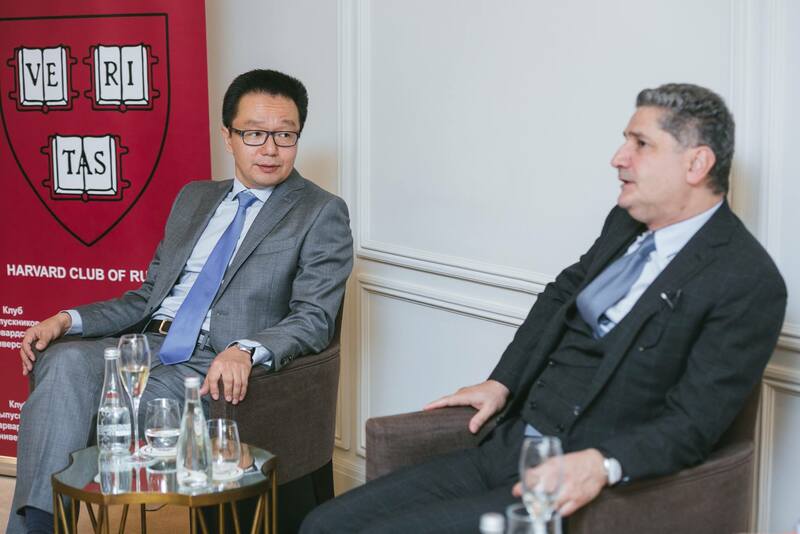 On 16 September 2016 Alexander Nadmitov, the President of Harvard Club of Russia, moderated a discussion with Mr. Tigran Sargsyan, Chairman of the Eurasian Economic Commission on topics of future of Eurasian trade regulation, Eurasian integration and regional trade partnerships. The Eurasian Economic Commission is a top executive body of the Eurasian Economic Union and is responsible inter alia for tariffs and trade regulation. The Eurasian Economic Union is an increasingly important trade partnership including Russia, Kazakhstan, Armenia, and others.